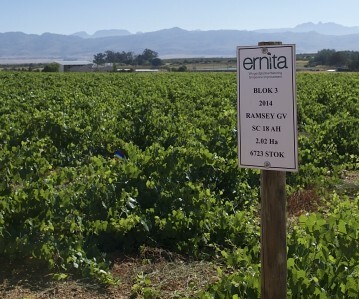 The vine nursery nestles against the slopes of Groenberg, Wellington, in the Western Cape, where healthy vines flourish thanks to the clean mountain water from the Kromme River. 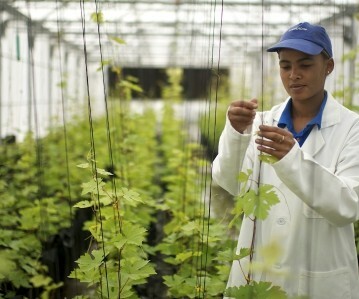 The young plants are tended with expertise and precision to ensure the highest quality vines. 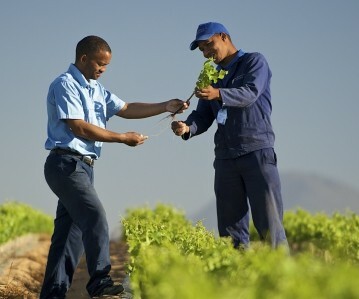 Bosman Adama was born when Petrus Bosman senior sold his surplus vines for the first time in 1947. 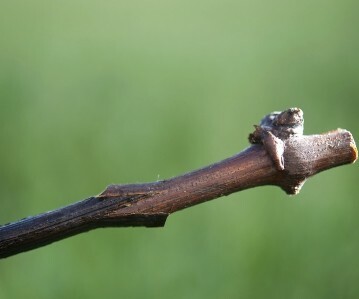 High-quality plant material was rare in those days, and it was his lifelong dream that every vine sold on his farm would have a respected pedigree. 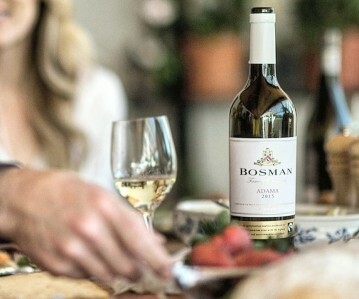 Today Bosman Adama is the largest vine nursery in Africa, with a broad spectrum of Vitis cultivars for the production of superior quality table, wine and raising grapes. 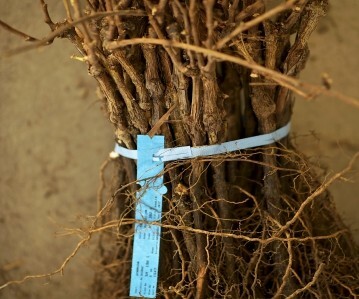 The Bosman family has been practising the art of grafting vines and growing quality grapes since 1888, originally for use on their own wine farm.